Recommended for Years 7,8,9,10. Can be adapted for other year groups. 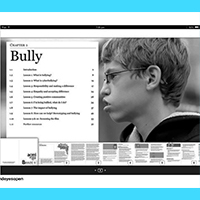 The film BULLY addresses sensitive issues - it is essential that the supporting education resources are utilised to effectively manage student and viewer wellbeing. A version of the film for younger audiences is available. BULLY is a beautifully cinematic, character driven documentary, directed by Sundance and Emmy-award winning filmmaker, Lee Hirsch, and offers an intimate, unflinching look at how bullying has touched five kids and their families. Filmed over the course of the 2009/10 school year, BULLY opens a window onto the pained and often endangered lives of bullied kids, revealing a problem that transcends geographic, racial, ethnic and economic borders. 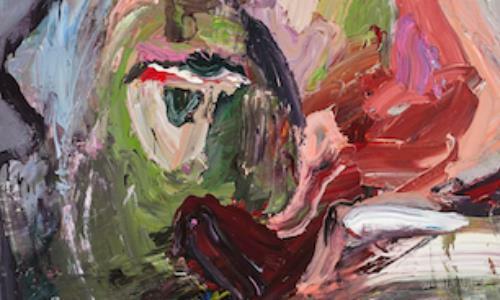 It documents the responses of teachers and administrators to aggressive behaviours that defy “kids will be kids” clichés, and it captures a growing movement among parents and youths to change how bullying is handled in schools, in communities and in society as a whole. 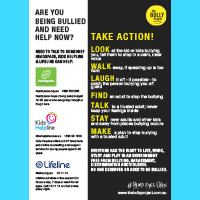 The BULLY Project is the social action campaign inspired by the award-winning film BULLY. We’ve sparked a global movement to stop bullying that is transforming kids’ lives and changing a culture of bullying into one of empathy and action. 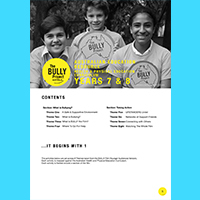 Since its release in 2012, over 3.77M students have seen BULLY; there have been over 9,500 community and school screenings; over 12,000 Educator’s DVD & Toolkits distributed; and BULLY’s global online presence receives millions of web views and maintains a facebook community of 1 million followers with an average weekly reach of 12 million. The power of our work lies in the participation of individuals together with a remarkable list of partners we’ve gathered who collectively work to create safe, caring and respectful schools and communities. The BULLY Project takes a whole-community approach to solving the problem offering a number of resources and engagement opportunities including screenings of the film BULLY, the Educator’s DVD & Toolkit which is based on CASEL’s social and emotional framework and uses clips from the film as the centre of activities, The UPSTANDER Awards and the Adobe BULLY Project Mural, which encourages individuals to add artworks or expressions about bullying to the online platform, which can then be used by educators as further tools to use to educate people about bullying. Free download to support school screenings of BULLY inlcudes pre and post-classroom discussions. Includes teacher discussions mapped to AITSL standards, lesson plans mapped to the Australian PDHPE Curriculum Years 7-10, and heaps more. 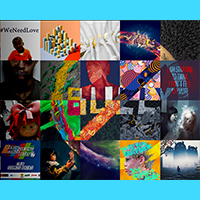 An online destination to share and seek creative expressions about bullying and anti-bullying messages. Free download including Victorian DET Bullystoppers lessons. 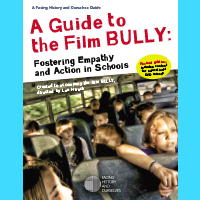 Check out how a school in the USA is implementing The BULLY Project and incorporating the film into classroom lessons and school culture. 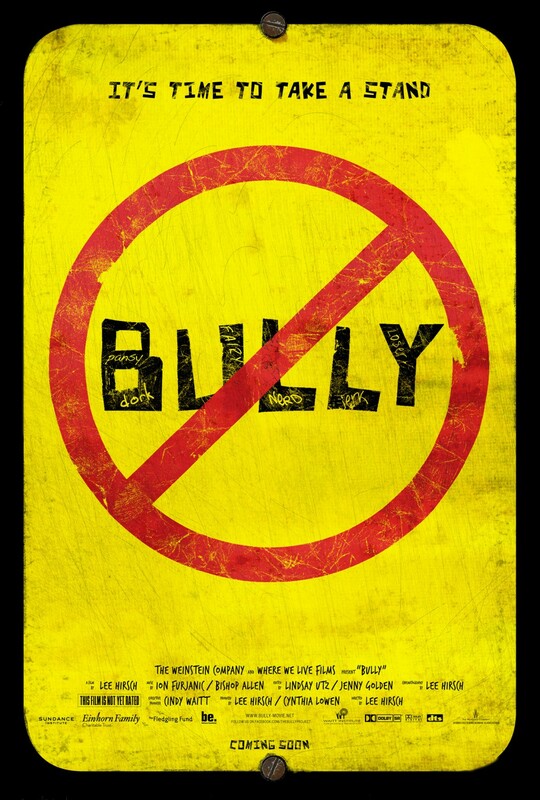 Learn about why Lee Hirsch, Director of BULLY, made the film.